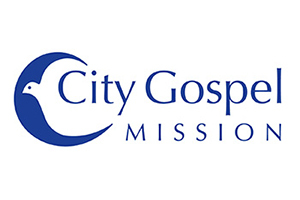 City Gospel Mission helps the homeless and hurting break the cycle of poverty and despair … one life at a time. We engage, equip and empower those in need with the spiritual, emotional, mental and physical skills and resources to achieve long-term life transformation and self-sufficiency. 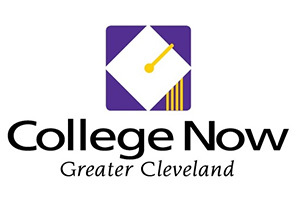 College Now’s mission is to increase postsecondary educational attainment through college and career access advising, financial aid counseling, and scholarship and retention services. 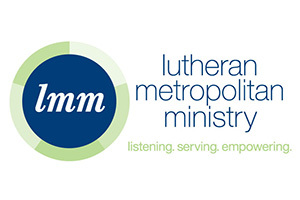 Lutheran Metropolitan Ministry seeks that people who are oppressed, forgotten, and hurting be empowered, valued, and healed by our unwavering commitment to addressing chronic needs, enabling people to self-sufficiency, and advocating for system change. 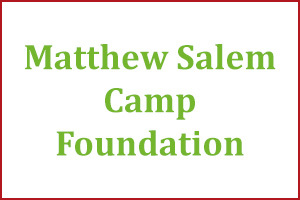 The purpose of Matthew Salem Camping Foundation is to provide a healthy and enjoyable camping experience to children ages 6-16 from all walks of life with special needs whether physical, social, or developmental. 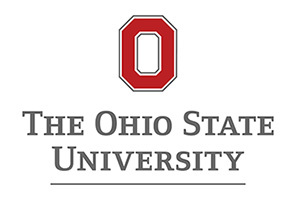 By supporting Ohio’s land-grant institution, alumni, friends, parents and partners can help us secure educational opportunities for future generations of students and meet the enormous challenges we face as a society. 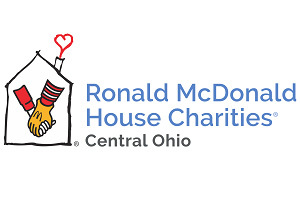 The Columbus Ronald McDonald House is the largest in the world. Every night, hundreds of moms, dads, brothers and sisters stay with us in the House, only steps away from Nationwide Children’s Hospital. What we are able to provide at the Ronald McDonald House is a bit of stability in the midst of challenging times. 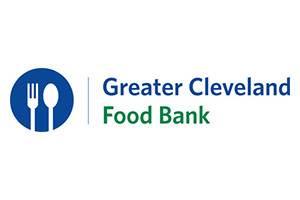 More Charitable Giving by our members – Thank you! None of this is possible without the OSTA Sponsors and Members! Thank You! Smart Trakker has been supporting OSTA’s events and membership since 2014. We provide an intuitive and secure system to track events, members and charitable contributions. Our unique “Sponsor Me” feature enables you to increase donations and participation in your fundraisers. 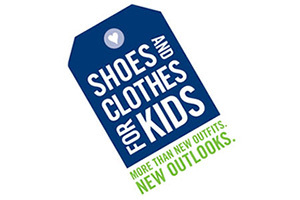 We would love to work with your organization!